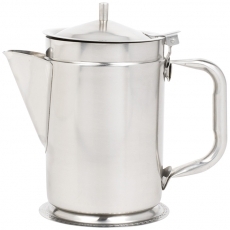 No one wants to plan a drab party. 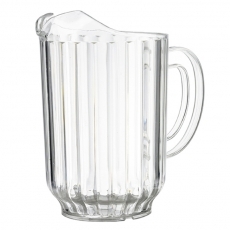 To make sure that things remain friendly and social, you should consider serving your guests beverages from pitchers. 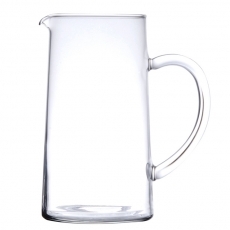 No matter if you are hosting a casual picnic or barbecue, graduation party, or a family reunion, having pitchers of water, beer, and soda on your tables or bar will keep guests mingling and sharing lively conversations. 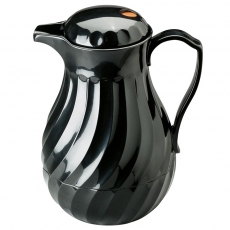 Our pitcher assortment contains plastic items that are ideal for tailgating or kids' birthday parties. 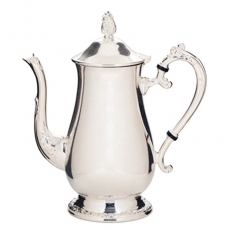 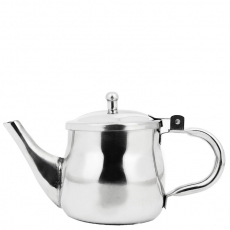 For more formal occasions, we offer elegant silver and glass units as well. 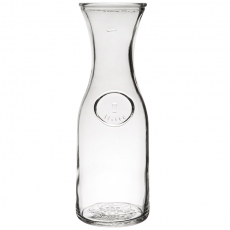 When you are hosting an upscale event, our wine carafes will treat your guests to elegance and style. 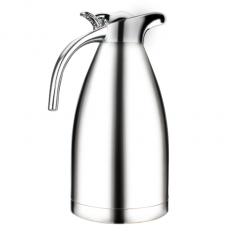 To satisfy everyone's needs, your bartender is sure to appreciate our varied sizes. 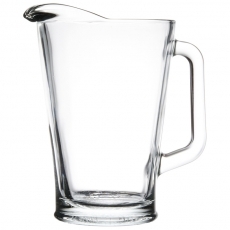 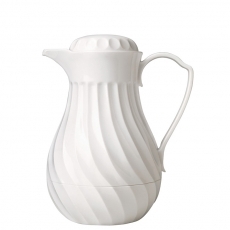 When he or she wants to prepare large batches of drinks, our bigger pitchers will work well. 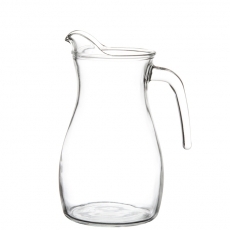 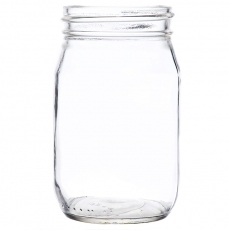 With our inventory of pitchers, you are sure to find the items that will make your NYC party lively and memorable.